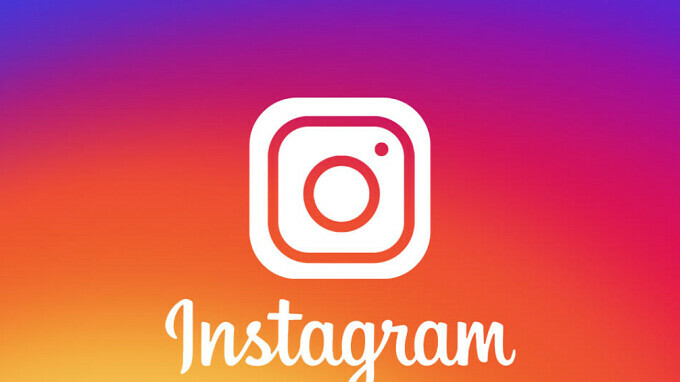 Latest report has it that Instagram is currently working on a new feature which will make it possible for users to communicate with each other via a video chat. The video chat option will only be available to users who have initiated or engaged in a conversation before. So this means the video chat icon won't be available unless a user accepts your request for a regular chat. The feature which is said to still be in development will work just like the WhatsApp video call. A video icon will appear at the top of a chat and a user can click on it to initiate a video call. The icon will however only appear in an active chat. This feature is not yet official as Instagram hasn't commented on it yet. But if the reports is anything to go by then the new feature should start rolling out to Android and iOS users in a few months time.